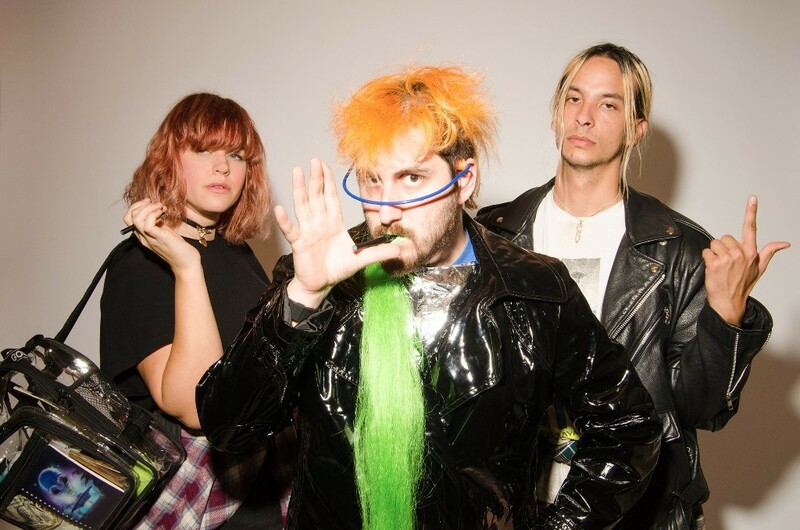 Seattle’s So Pitted are streaming their debut album neo in full, one week ahead of release, on DIY Magazine. 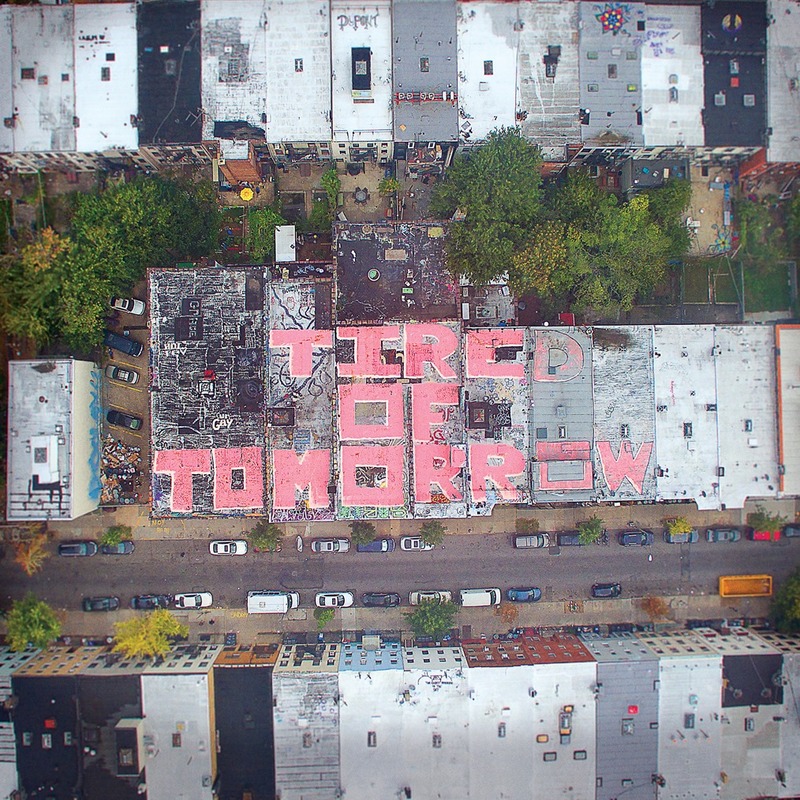 Stream it here and pre-order the album here, available worldwide from February 19 via Sub Pop. 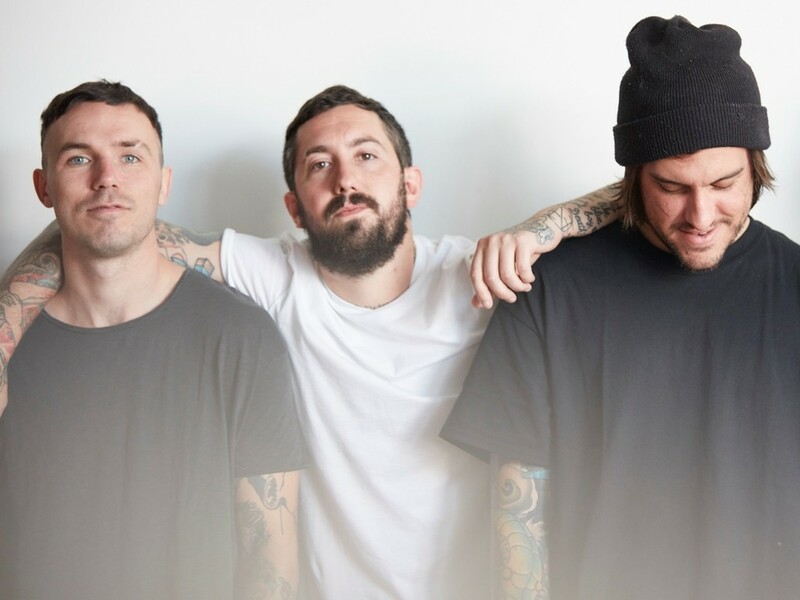 Having spent January on the road with label mates Metz and Nashville’s Bully in the US, So Pitted will land in the UK for a three-date stint through London, Leeds and Brighton in March. The band will also play SXSW in March along with the EU dates listed in full below. 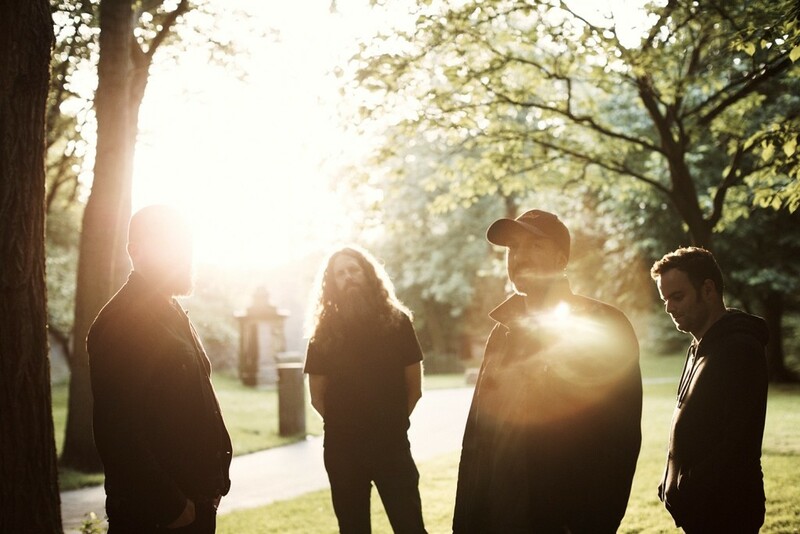 Following the critically acclaimed debut album Guilty Of Everything, described by Noisey as “the most complete, satisfying, and original-sounding shoegaze album since the scene that celebrated itself burnt out,” Philadelphia’s NOTHING will release their second Relapse Records full-length, Tired Of Tomorrow, on May 13th 2016. Watch this space for new music and check out the trailer, track listing and official artwork below. Liverpool psych titans, MUGSTAR have revealed a new Steve Gullick-directed music video for ‘Flemish Weave’, the lead track from their forthcoming Rock Action Records album release Magnetic Seasons. It matches their expansive, kraut-infused, three-part sonic adventure perfectly and you can check it out exclusively on Brooklyn Vegan. February 26th will see MUGSTAR play an album launch show at London’s Electrowerkz with a full European tour detailed on the dates below too. Magnetic Seasons will be released on March 4th. 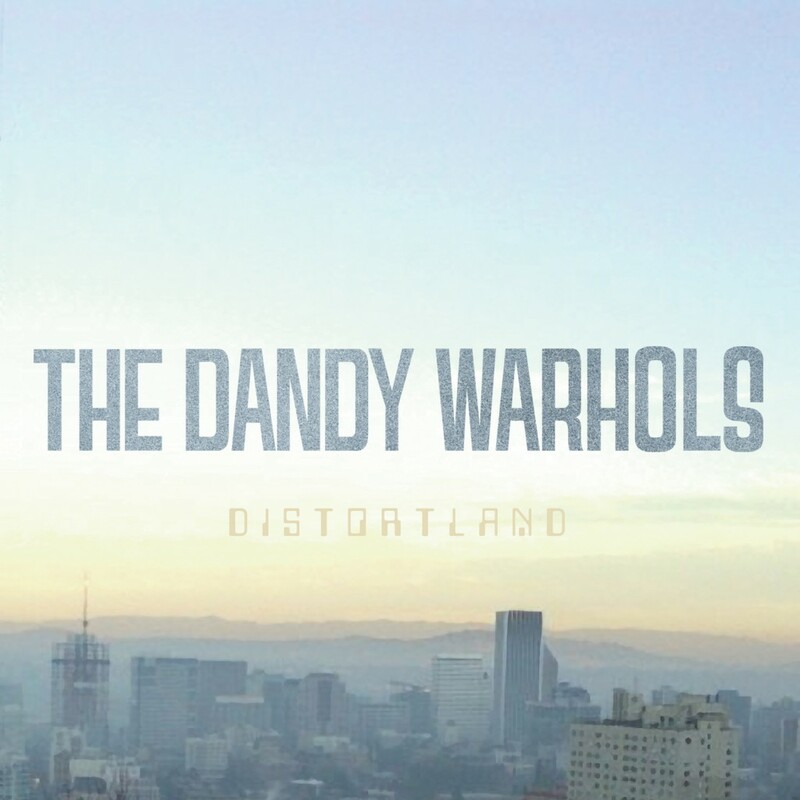 The Dandy Warhols are excited to announce the upcoming release of a new album, Distortland that will be released on Dine Alone Records on April 8th, the band’s first for the label. Hear album track “You Are Killing Me” – their first taste of new music since 2012’s This Machine. Pre-order Distortland from their webstore and iTunes.